We want your plastic surgery experience to be enjoyable and empowering. Our primary goal is to provide you with the knowledge and information necessary to make the best choices when it comes to improving your appearance. You are the most important component of our practice, and we are dedicated to giving you the respect, attention, and results that you deserve during every step of your personal enhancement journey. We invite you to explore our website to learn about the many possibilities for refining your shape and inspiring a renewed confidence in yourself, including breast augmentation, breast lift, and breast lift with augmentation, as well as options for body contouring and professional skin care treatments. 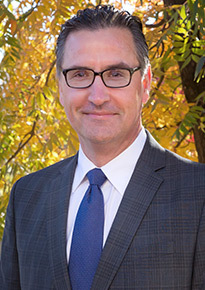 Thank you for considering Dr. Vanderpool for plastic surgery in Fayetteville, Arkansas. We welcome your questions about our practice and services. Choose a Breast Specialist! 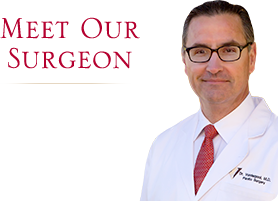 Dr. Vanderpool is board certified in plastic surgery and specializes in breast enhancement.